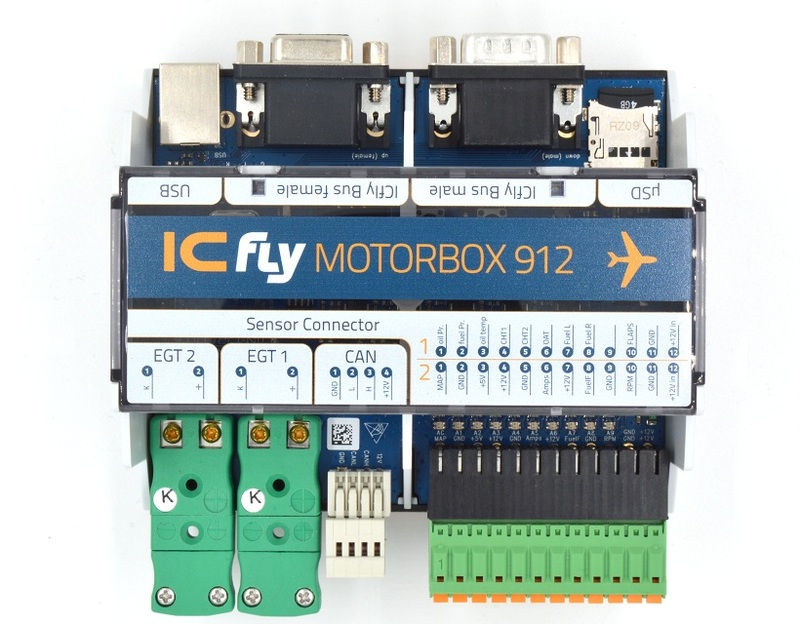 The ICflyMotorbox reads engine data from the Rotax 912 and makes it available via ICflyBus as an NMEA dataset. 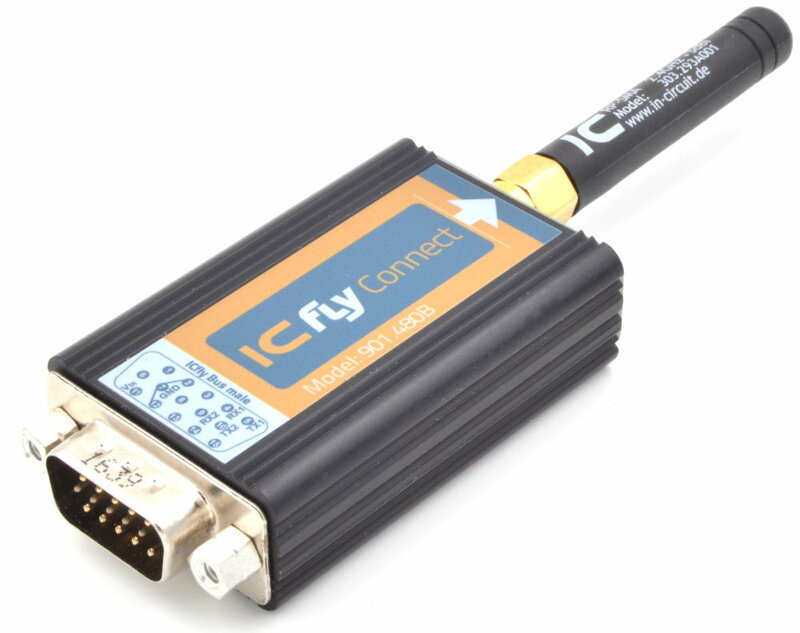 The engine data can be displayed on an ICflyDisplay or be transmitted by an ICflyAHRSII or ICflyConnect via WiFi to wireless devices. 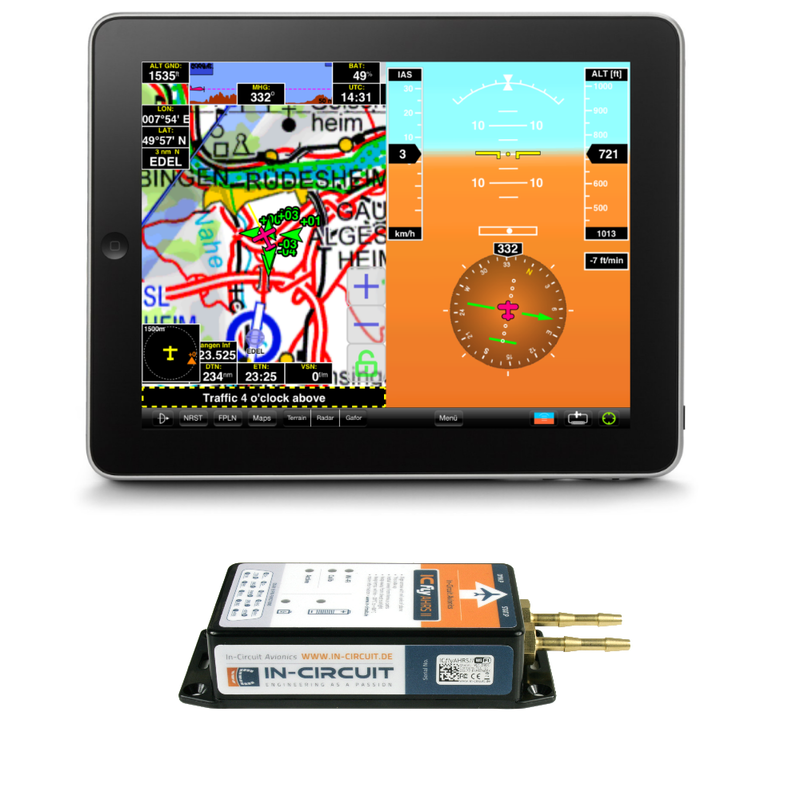 The SkyMap-App directly supports the ICfly Motorbox. 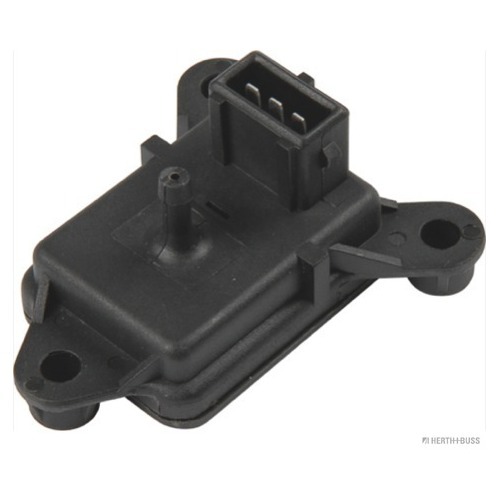 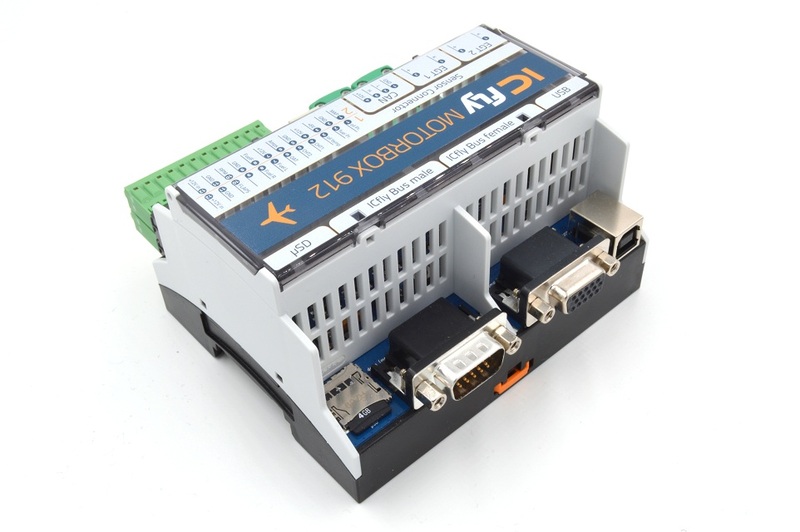 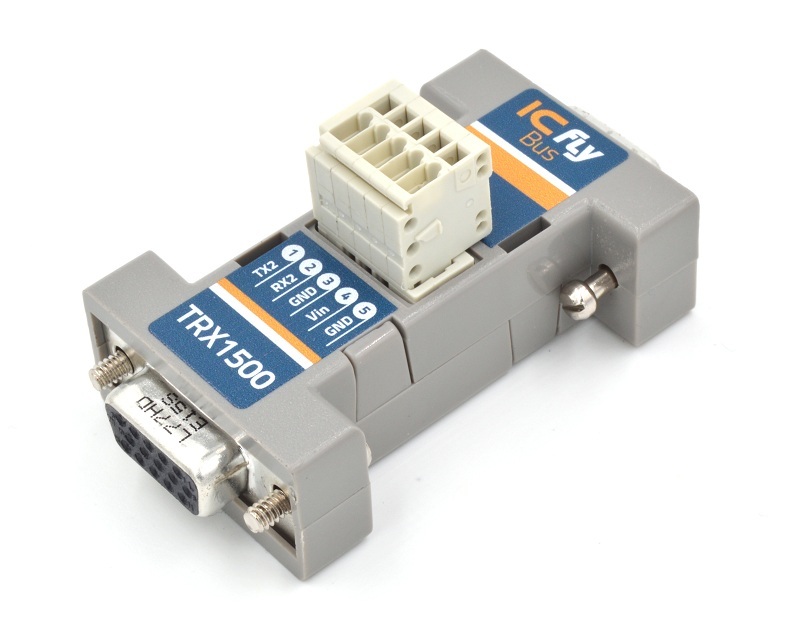 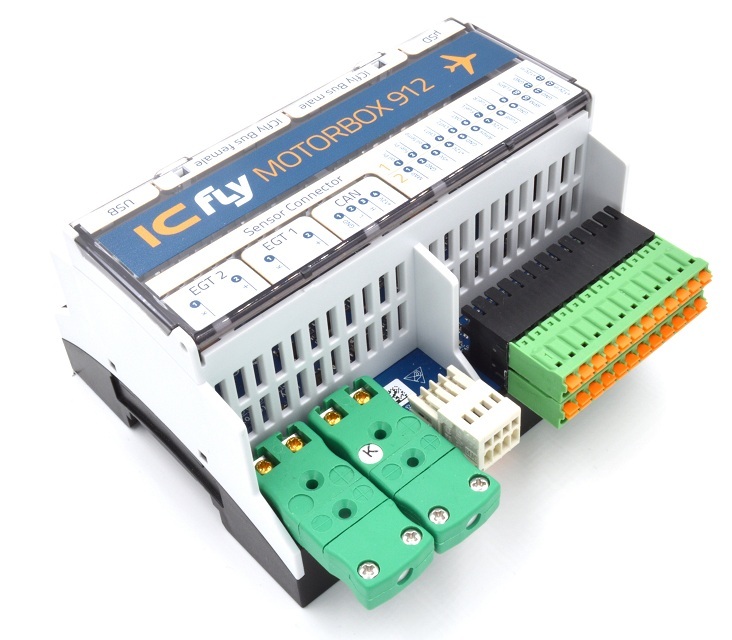 The ICflyMotorbox can either be connected directly to the sensor lines of the Rotax or be clamped parallel to existing motor data displays. 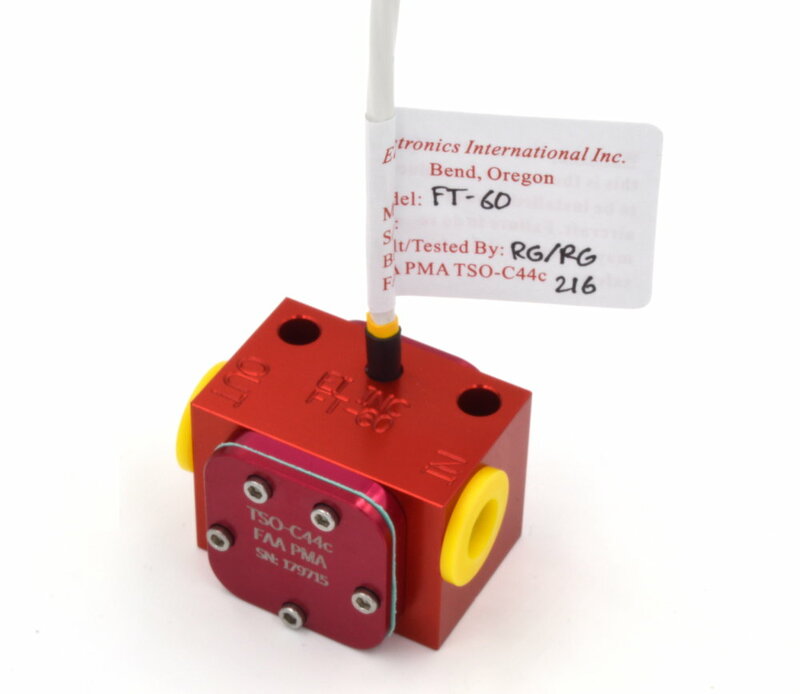 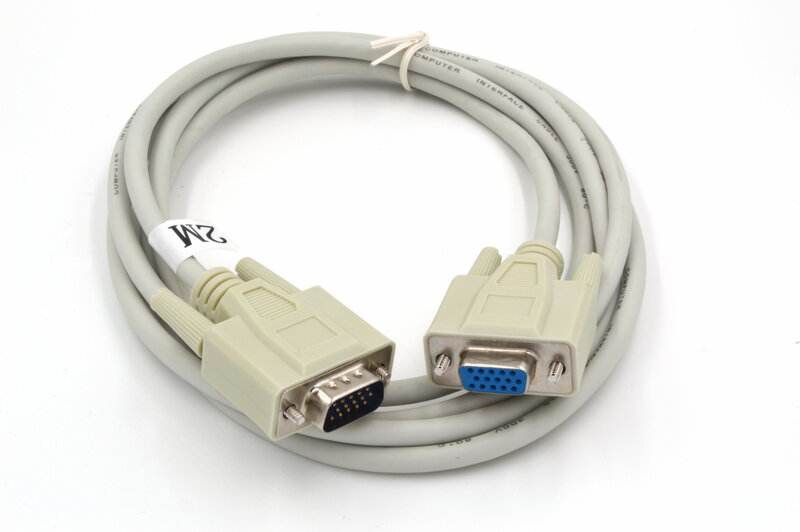 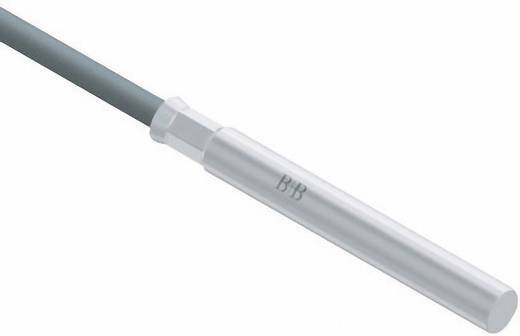 The required calibration can be realized very comfortably using the Windows tool.